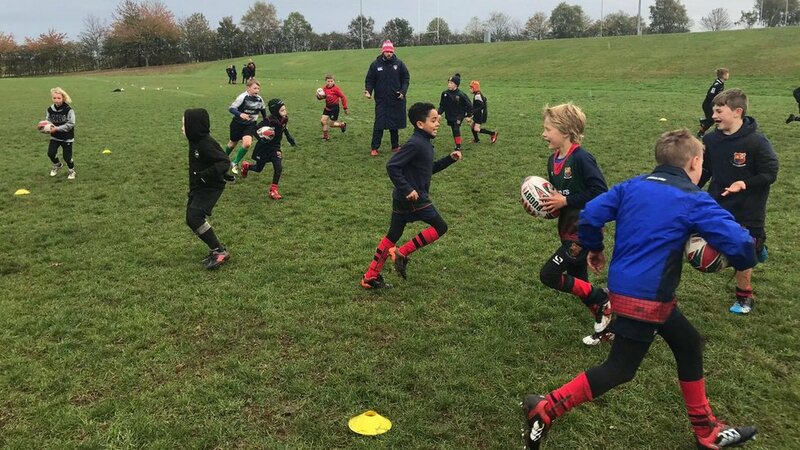 Young rugby players from Stamford and Lichfield enjoyed a one-off series of contact rugby camp days with Tigers coaches during the recent half-term. 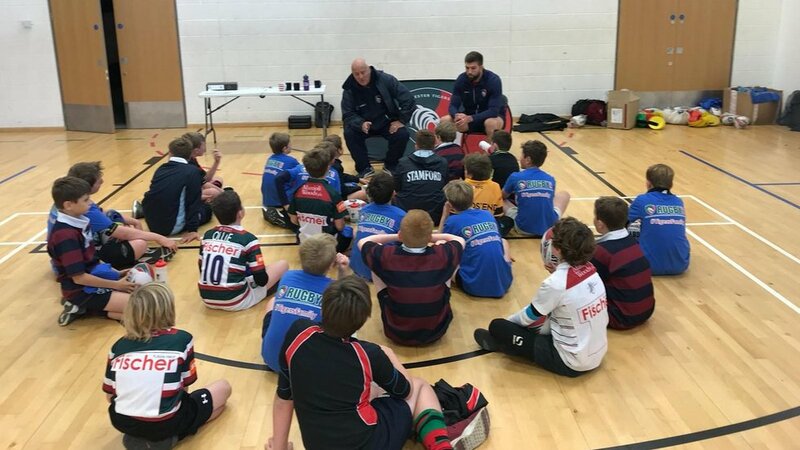 Tigers lock Mike Fitzgerald and flanker Brendon O’Connor joined youngsters at Stamford School and Lichfield rugby club for a Q&A sharing their secrets to success on the pitch. 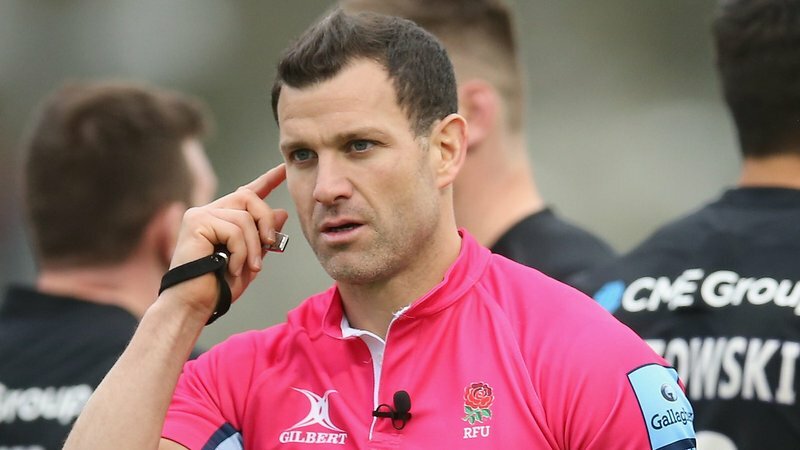 Players enjoyed three full days of rugby taking part in drills and sessions to help improve their contact game. 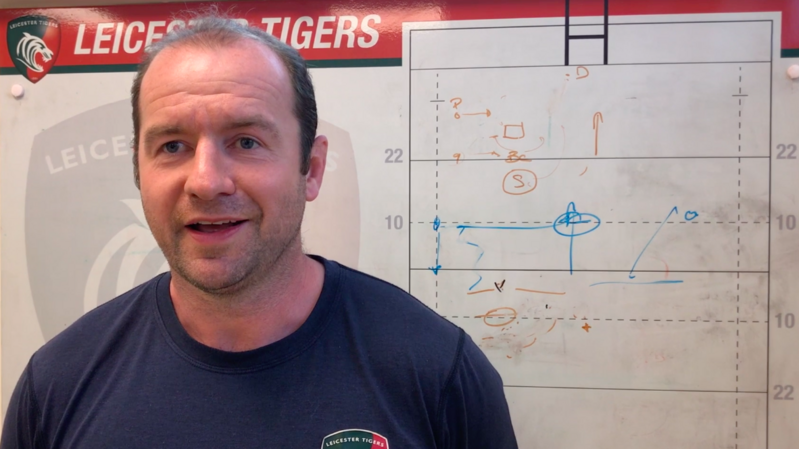 Focusing on tackling, the breakdown, as well as scrummaging and mauls, youngsters experienced hands-on coaching from Tigers rugby development officers. 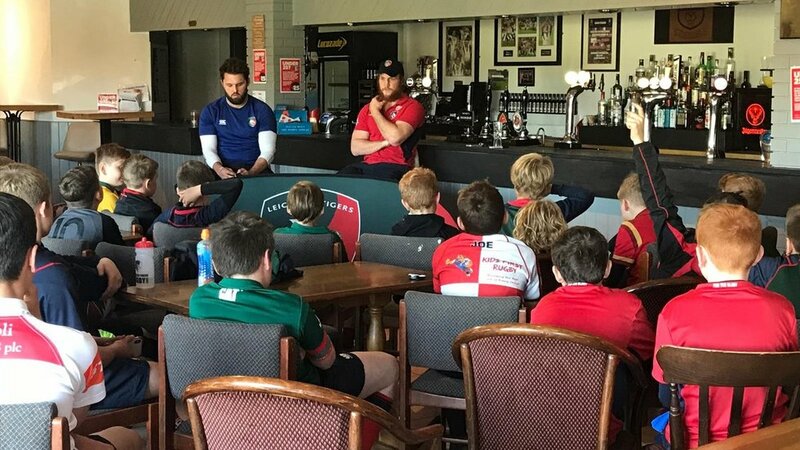 With boys and girls between the under-9 and under-16 age groups, players got the chance to meet the Tigers stars and put their questions to them. The lads also posed for photos and signed merchandise for young fans before joining in a session with coaches. 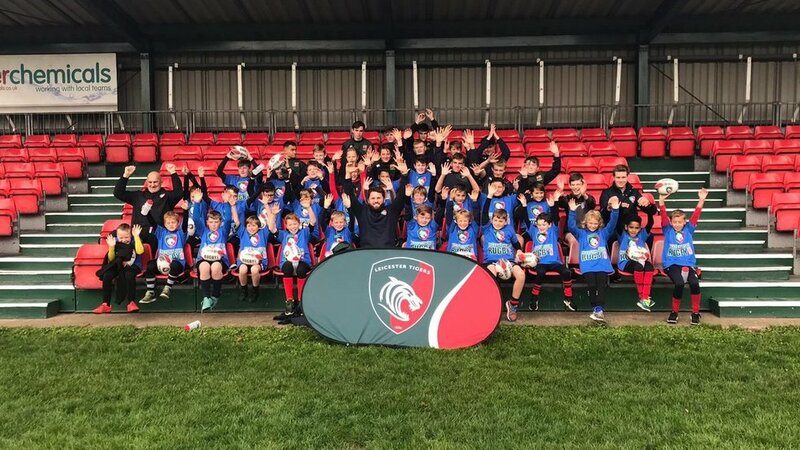 Tigers rugby camps are the perfect way to keep youngsters active and entertained during the holidays and are suitable for all levels of ability. 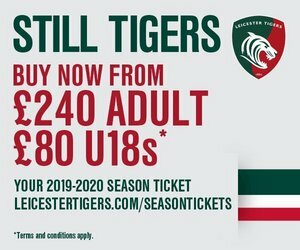 Leicester Tigers popular Masterclass Rugby Camps at Welford Road are on sale for next year, taking place between Tuesday, May 28 until Saturday, June 1. 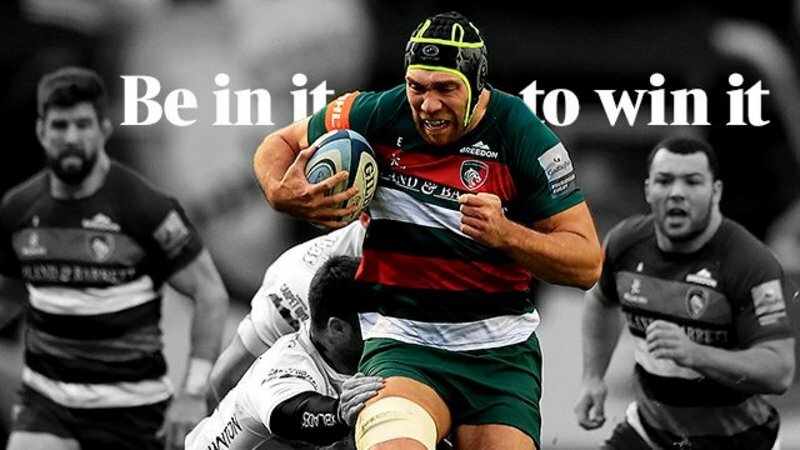 Find out more and book your place at the link below.